If you loved beyond your commune? 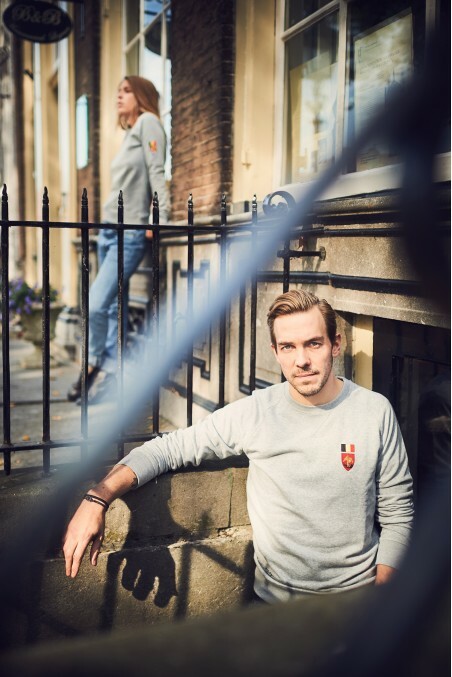 After the zip code sweatshirt, we are happy to present you the new way to proclaim your Belgian-ness: “the coat of arms of the Belgian provinces”. Keep seeing life in Belgian!